The Big Deal is a big deal and yes you read it correctly. 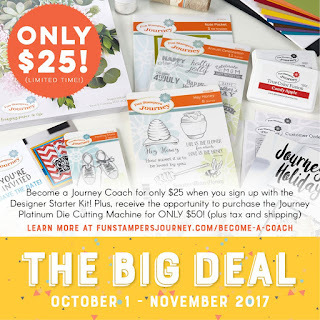 You may join my team for only $25. 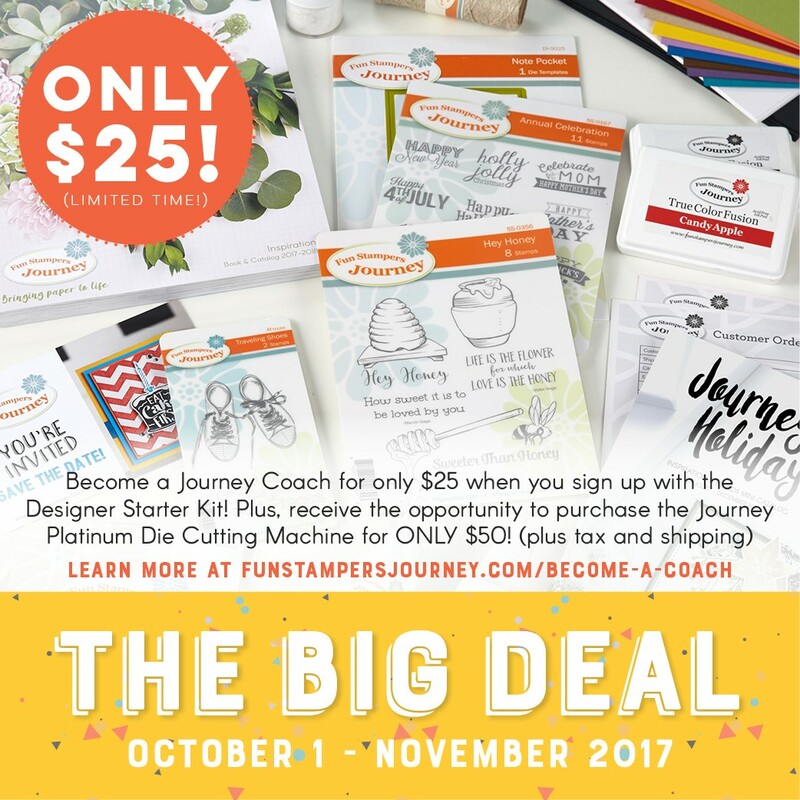 You receive the Designers Kit for that price and is a great way to start. My team the "Blooming Angels" are looking for new members. It is the best way to get your craft products at 20% off all of the time and earn some extra cash. 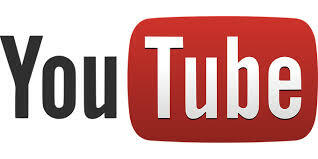 We welcome you as a hobbyist or one that wants to build a business. We have the lowest quarterly quota in the industry besides offering may specials. Interested in this please email me or visit my web site to read all about it. I also give my new team members a welcome gift box. Just wanted to let you know and tell you that I would love to have you join my team.